WASHINGTON - President Donald Trump’s administration recently announced a Buy American executive order in support of American manufacturers. The order directs federal agencies to use products manufactured in the United States to satisfy federal contracts. 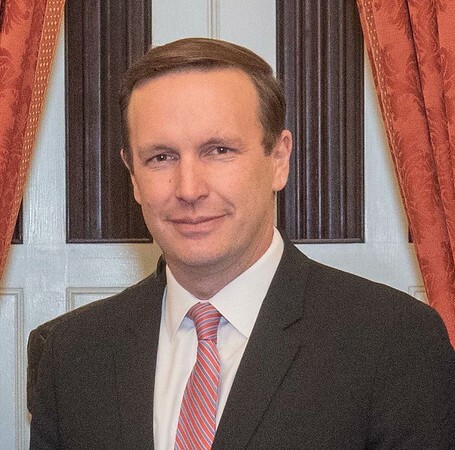 U.S. Sen. Chris Murphy released a statement saying that he urged Trump’s administration to increase accountability in terms of complying with the Buy American laws. Murphy’s announcement said that multiple non-partisan Government Accountability Office investigations found Buy American violations including the Department of Defense spending $18 million on aircraft parts that were manufactured outside the United States. Murphy also hopes Congress passes the “Buy American” bill to improve transparency and support manufacturing jobs. Murphy has also introduced the American Jobs Matter Act to solidify existing Buy American standards. Alan Ortner, president of Sirois Tool, a Berlin manufacturer, said he is generally in favor of the Buy American law. “It is good to see that both President Trump and Sen. Murphy want to act in a way that helps the U.S. manufacturing industry and protects our country’s intellectual property,” Ortner said. Posted in The Bristol Press, General Business, General News, Manufacturing on Monday, 4 February 2019 20:37. Updated: Monday, 4 February 2019 20:39.